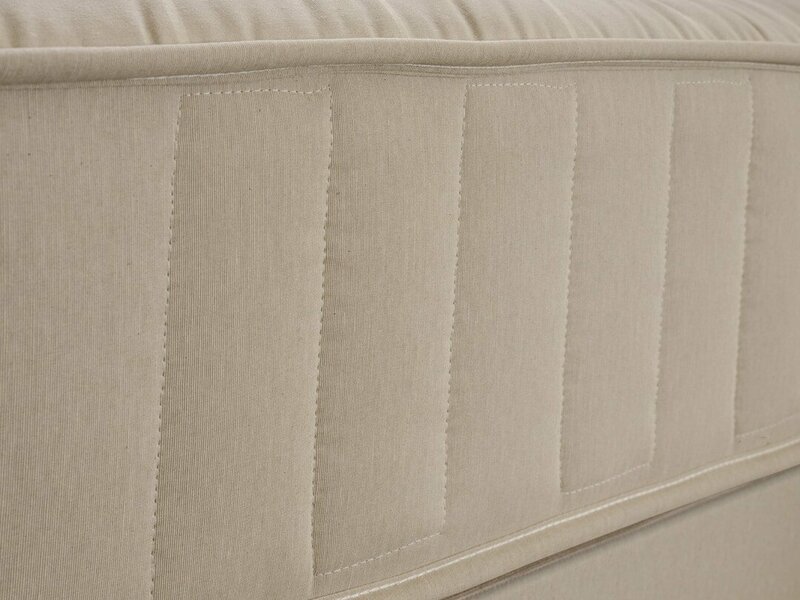 Our Contract Range complies with the BS7177 Source 5 medium hazard, which makes our range compatible for establishments such as, hotels, halls of residence and boarding schools. 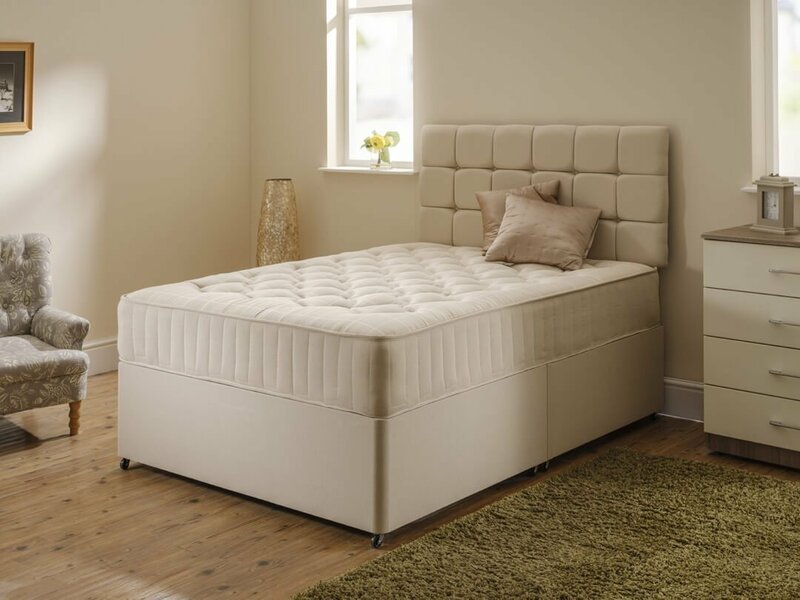 The Contract Range is available in 1000 individually nested pocket springs for the most comfort feel, the orthopaedic spring unit for those who require an enhanced orthopaedic care and support for their back, ensuring correct spinal alignment for a truly restful night's sleep or an open coil spring unit for those who want a soft lavish sleep. 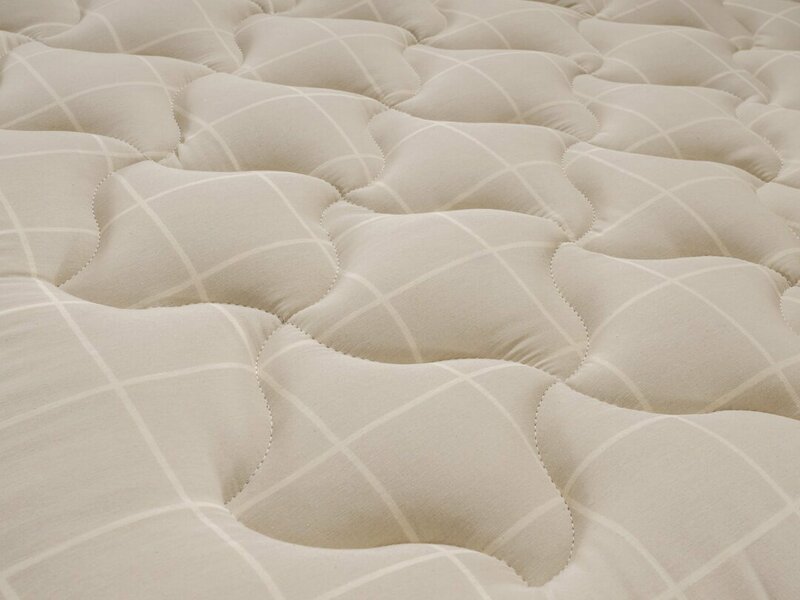 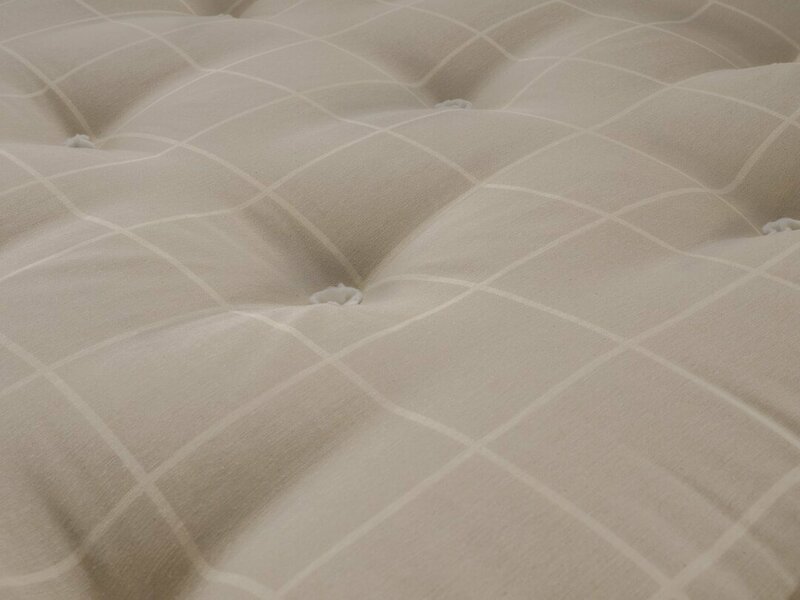 You can also choose to have your mattresses traditionally tufted or you could go for the modern looking quilted finish.